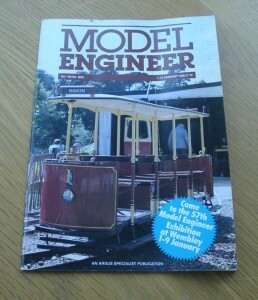 Vol 160 #3816 1st January 1988 of the British Magazine, Model Engineer. 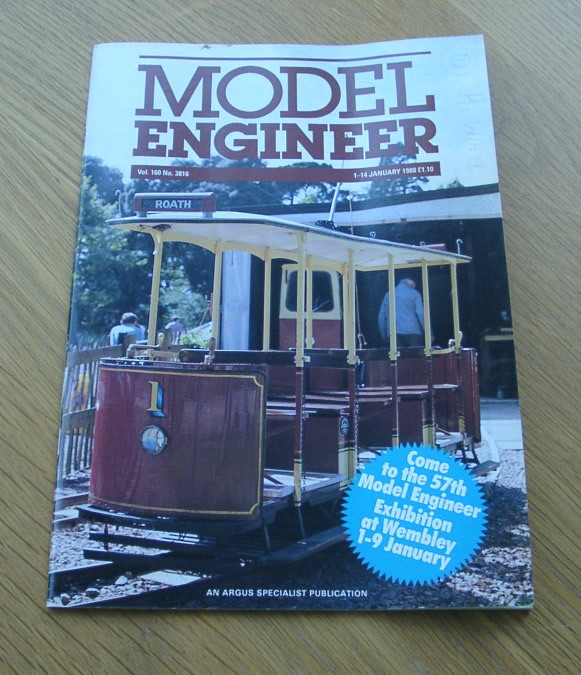 Features in this issue includes the “Universal” Tap Holder, Jinty – the 5 in. gauge L.M.S. class 3F (part 14), the 2 in. scale Ruston Tractor (part 10) and Is Compounding Worth the Trouble? – research in Sweden (part 1).